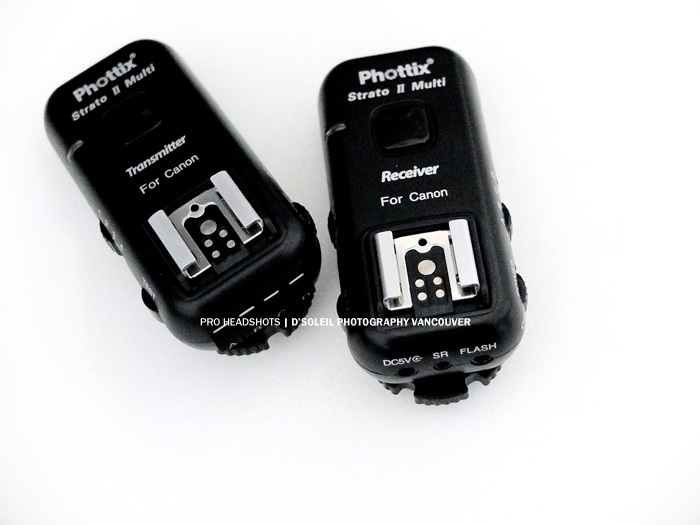 I thought about getting some cactus V5 triggers as well, but read so many good reviews about the Phottix, that I had to try them and have been pleased with my purchase so far! 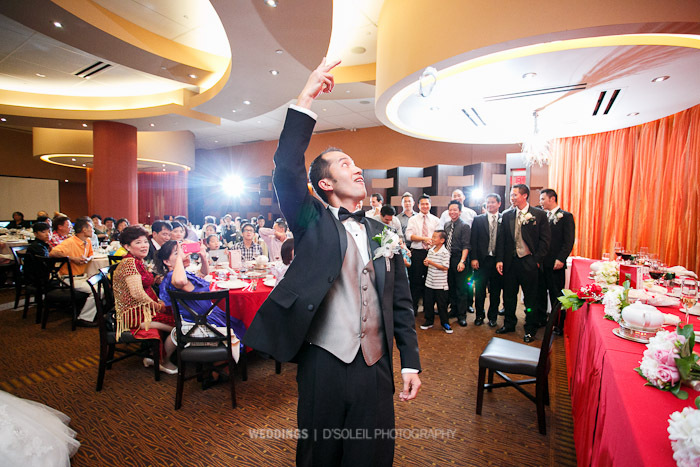 In your sample of the garter toss could you have used your speedlite in TTL on your camera and fired studio strobes in the background instead of Canon speedlites? Thanks for your review. I realize that was some time ago and wonder if you are still happy with your Stratto 11s. In theory, yes. I could have used the on-camera TTL. But in practice, I lost faith in on camera TTL a long time ago. It’s unpredictable in different event conditions. I prefer manual control of my flashes (studio or speedlights) and I find the Phottix Strato IIs to be very reliable. I actually want to buy at least one more set (I currently have 3 sets). Thanks for helping me in my decision between PW PlusX and Phottix Stratto 11. I actually really LIKE Nikon’s TTL system and regularly use it for event photography. That’s another reason I’m also considering a TTL remote radio system. To update… I just bought the Phottix Strato ll system. It really has just what I need and at a good price. Thanks again for your help in making the decision. Great to hear. We’ve been using it for over a year and still have no problems. Great little units! Can’t wait for the next version!